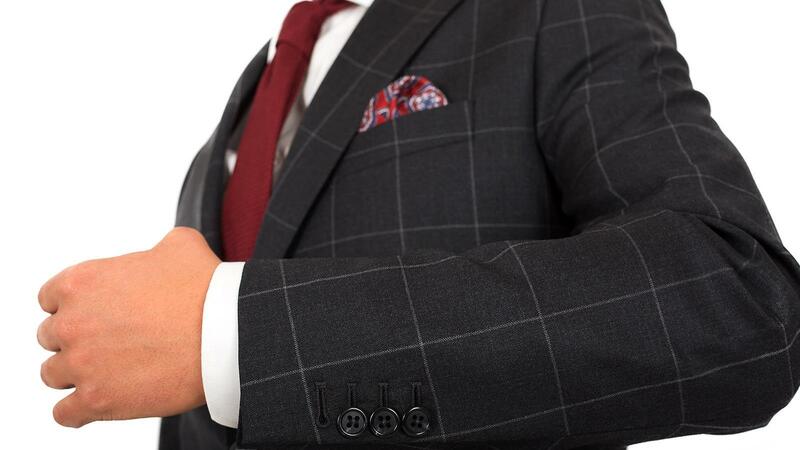 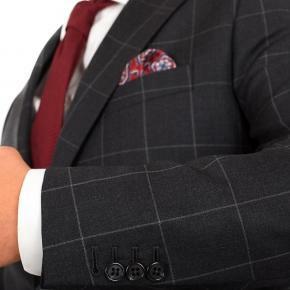 Here is a suit which exudes confidence while maintaining a polished business look. 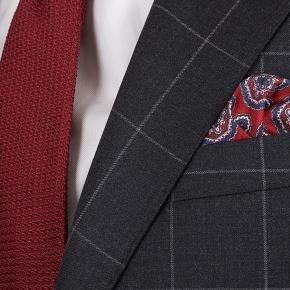 The muted contrast of the check and the dependable Super 110s Vitale Barberis fabric result in a suit that checks all the boxes. 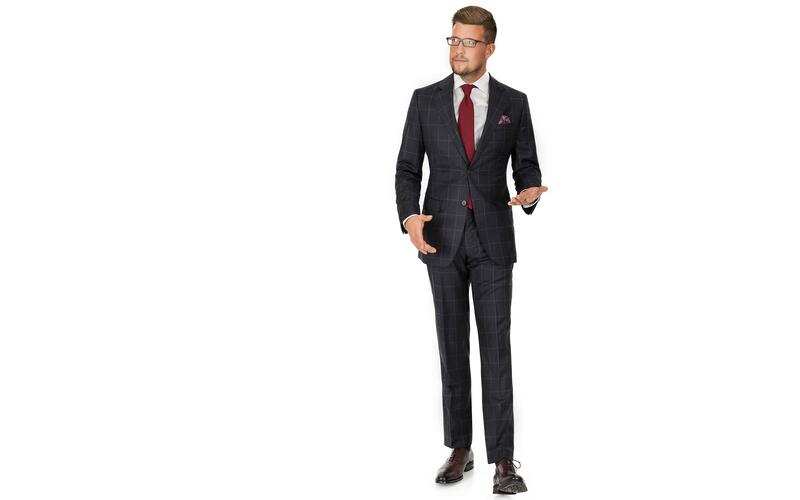 If you'd like to take the power look a step further, consider the double-breasted option when you customize your suit.